Bonjour lecteurs! Have you decided to start 2019 healthier? Do you fancy trying new things? 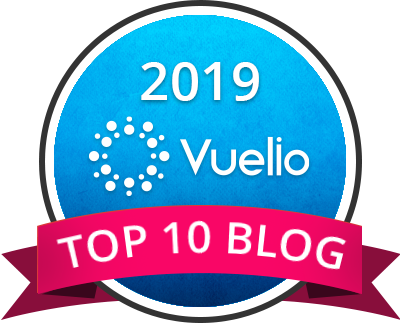 While I don’t really believe in New Resolutions as I think that we should start the year celebrating our past successes, I am always on the lookout for new experiences. 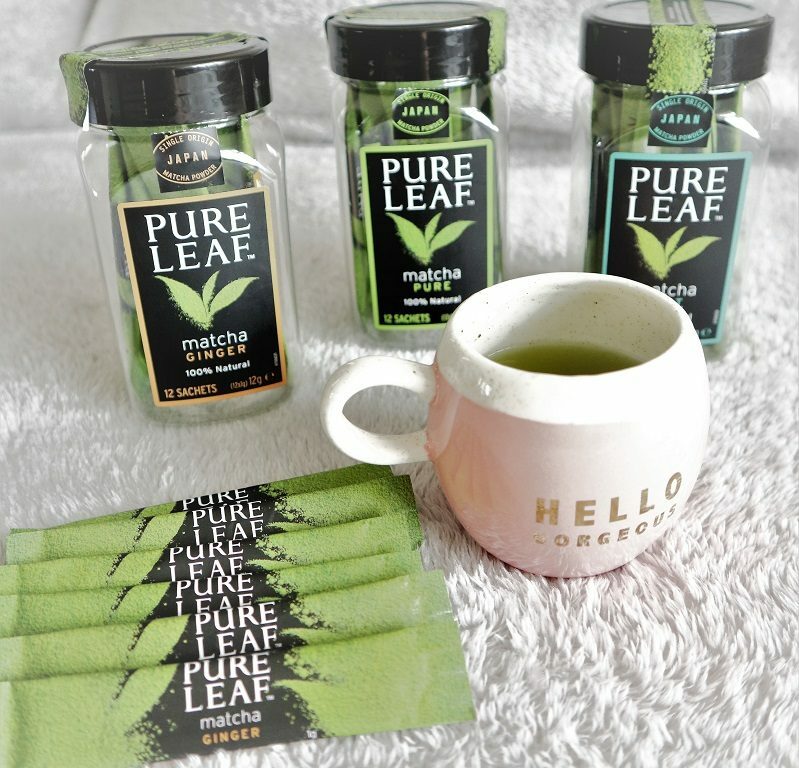 Last week, Pure Leaf invited me to test their new matcha teas after attending a Barre Class at a trendy fitness studio in the heart of London. Let me share with you today my very own Frenchie Barre Class at Blok London with Pure Leaf Matcha Tea! Have you ever tried a Barre Class? It is like a ballet workout. It was a first for me last week and I was so looking forward to it. I am not extremely fit but this intense session was so much fun! After changing quickly into my sports gear, we started it with some good music. With some other participants, the instructors got us to get moving for half an hour and it got sweaty! Getting ready to get fit! Wow! It was intense, I am telling you that now! But so energising! And yeah, my legs were killing me the next day but it made me feel so alive! More importantly, the class was fun and I did not have time to be bored! For once, I enjoyed myself at the gym! And after all that hard effort, we got spoiled to some healthy breakfast. 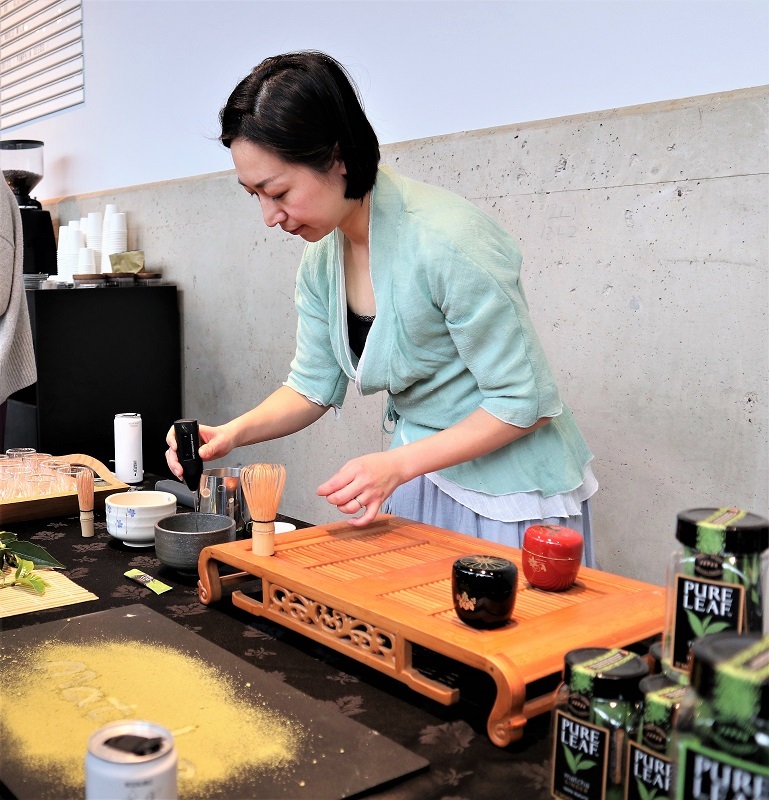 As Pure Leaf teamed up with Blok, the lovely Xing Ma told us a bit more about matcha tea before we got to try it for ourselves. Did you know? When you drink a regular green tea, you actually only strain the leaves into the water. However, with matcha tea, you get to consume the entire tea leaf in a powder form. In other words, you get to taste some green tea in its purest form. 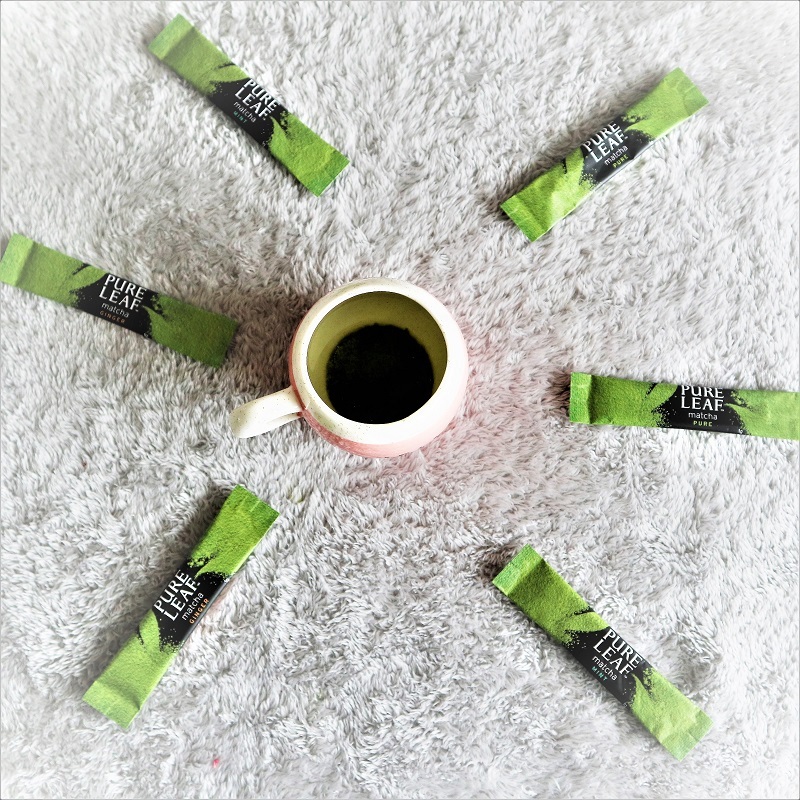 It is said that 1 cup of matcha tea can be as nutritional as 10 cups of green teas! Time to swap ladies! Especially when it is more beneficial to you! 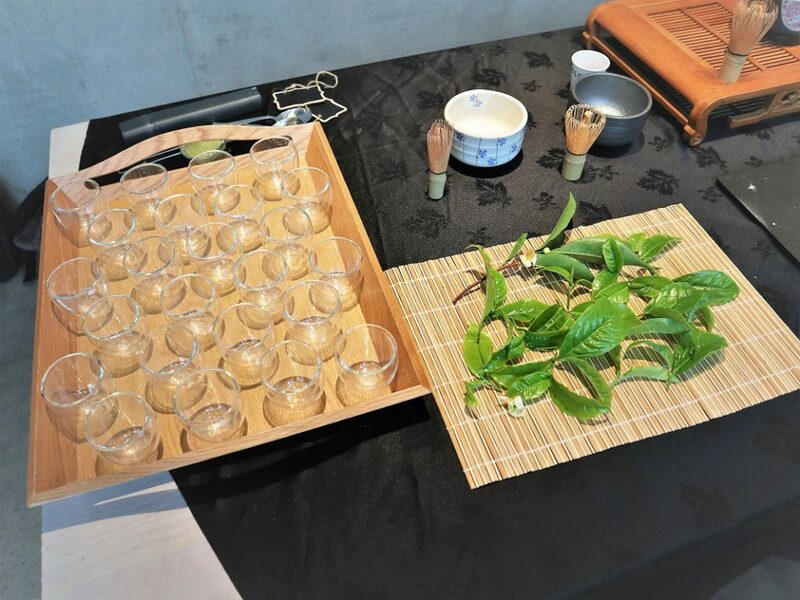 Celebrated in the traditional Japanese tea ceremony for hundreds of years, the matcha tea is also very tasty. While sometimes normal green tea can feel heavy on the stomach (in my opinion), I did not feel that way with Pure Leaf Matcha Tea. 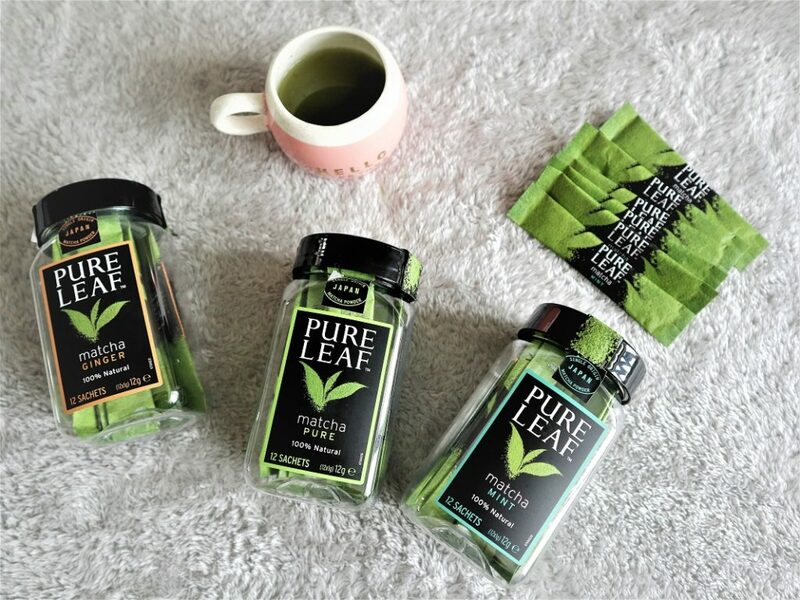 Pure Leaf is a premium tea brand that offers a lovely range of matcha teas: ginger, mint and pure. So there is something for everyone. While I really enjoy the ginger version, I also like the other two. Not only the selection tastes good and not too strong on its own, but the brand also uses only tea from plantations that are 100% Rainforest Alliance certified™. So the label is also sustainable. Indeed, it is grown with care for the wildlife and the local families! The taste is very distinctive and feels so refreshing even on its own. I like mine in a traditional way, simply with some boiled water but there are so many other forms you can consume it! Add it for some more taste in your smoothies or even in some cakes! 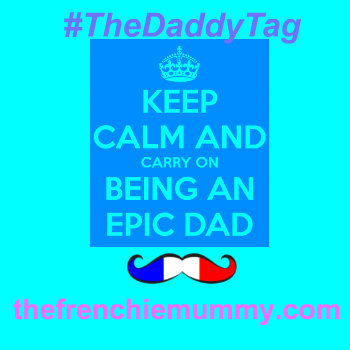 It will give your creations this je ne sais quoi ! And we also got some very healthy breakfast! 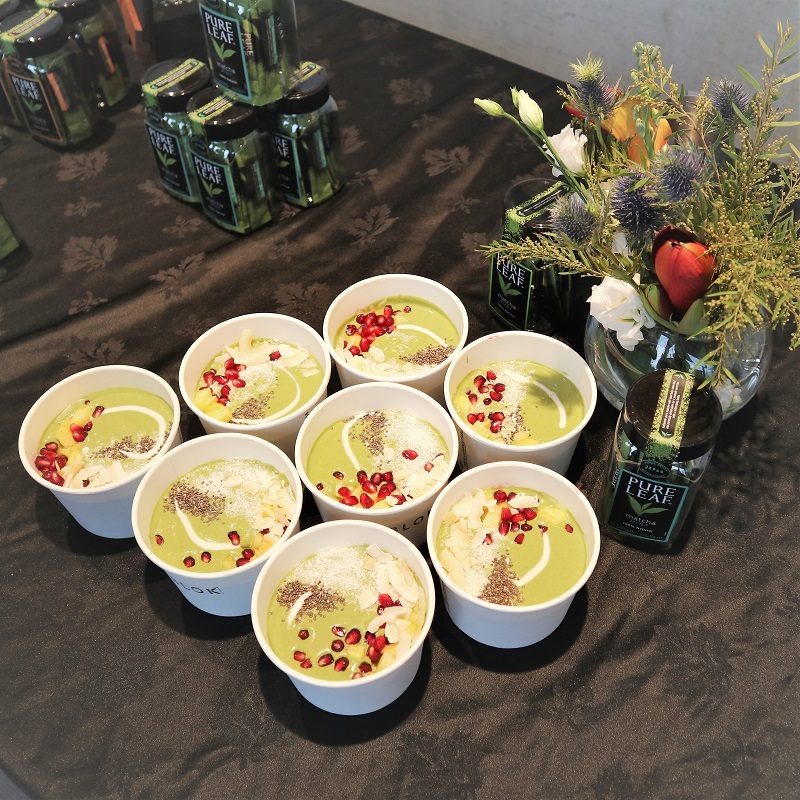 While attending the fab event hosted by Blok and Pure Leaf, I tried it within a super energising smoothie. But there are so many ways you can try yours! You can even add it to your porridge for a healthy start of the day! How will you use your matcha tea? Matcha Tea is a super cool and yummy new trend you want to test ASAP! 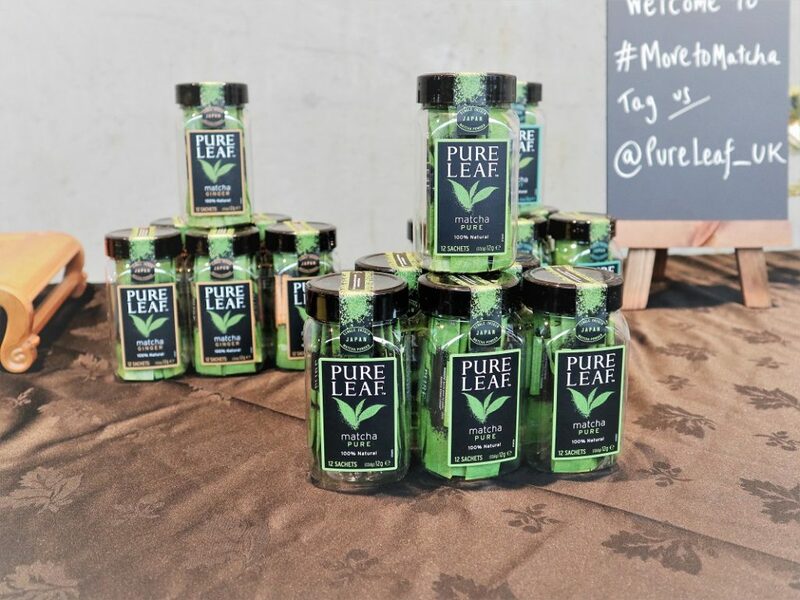 The Pure Leaf Collection is now available in Morrisons, Ocado and Amazon. Taste it and tell us what you used it for. I can not wait to hear what you make of it and what refreshing creations you came up with! 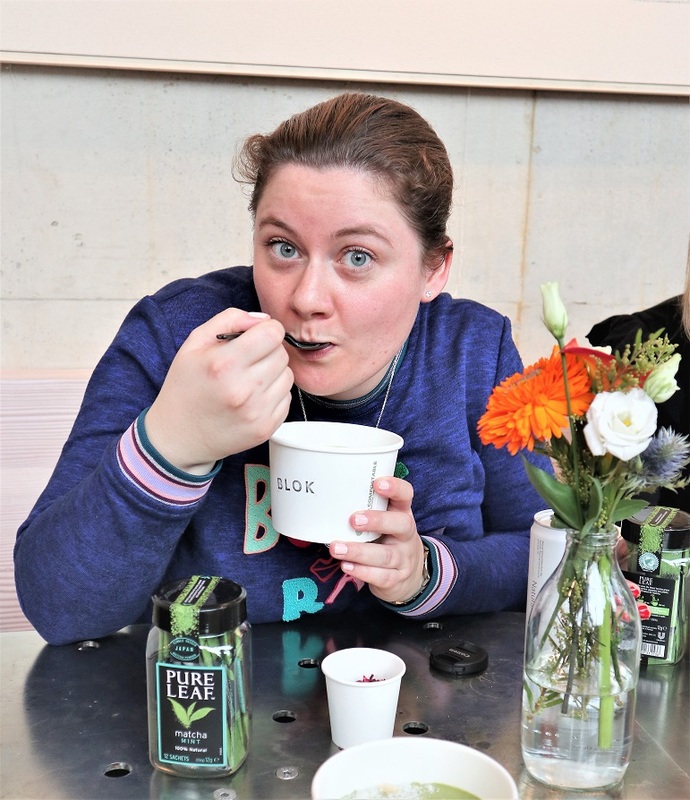 With thanks to Pure Leaf for inviting me to the ‘Move to Matcha’ Breakfast at Blok London. Disclosure: This is a sponsored post in collaboration with Pure Leaf Matcha Tea. The tea look’s really good! Look’s like a great experience. I really love their tea! I really must try the Pure Matcha tea. Not sure if its my kind of thing. Not really a tea lover. I’ve never tried a green tea or a Matcha tea, but I really must! Love tea, the ginger one sounds nice. 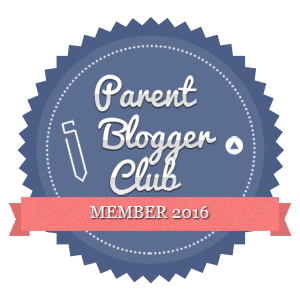 What a wonderful article and experience! I love the benefits of Green Tea. Matcha tea is nice, but good lord, the proper stuff is expensive. I had some give me as I freebie. I’ve not tried it yet but my plumber has been drinking it and he said it was lovely. Still can’t bring myself to try green tea again, it’s the smell that puts me off! Tea with porridge sounds strange! I think i’ll Have to give it a go! 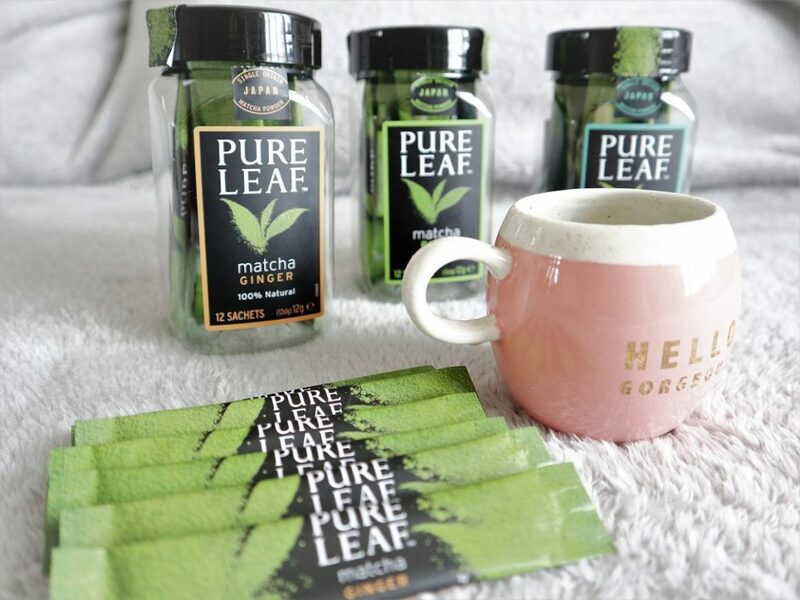 I love green tea so I’m going to have to try the Pure Leaf Matcha Tea, it sounds so good. I am attuned to drinking green tea, and have tried it in powder form. It is more bitter, but it kind of feels like you can taste the health! But I have tried it in cake, and I can tell you, it is the most amazing cake I have ever had! I’ve always wanted to try matcha tea, it looks so yummt! I’ve never tried green tea, sounds like I should give it a go! Love the idea of the ballet classes. I also keep saying I’ll drink more green tea but if I can get more bang for my buck, by getting the equivalent of 10 cups, then I am certainly switching!!! Such a great idea. Just wish I lived close enough to do this every day. I am inspired to try and DIY this at home until I can get to a class. The Barre class looks good, I used to do ballet. I was introduced to Matcha tea by a friend who is really into healthy eating, I was surprised to find I enjoyed it. Yes! Finally found the tea in my local Waitrose! I have never tried it but will give it a go! 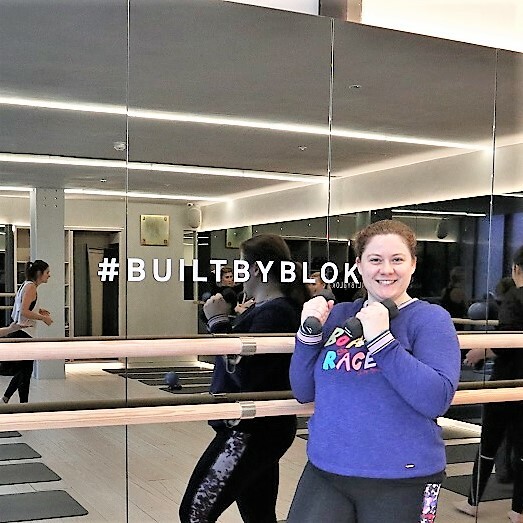 I’ve done barre gym classes and I love it! The ballet workout sounds very interesting! I must admit I am not a fan of the gym but I do enjoy working out at home. This tea sounds wonderful I would like to give it a try.